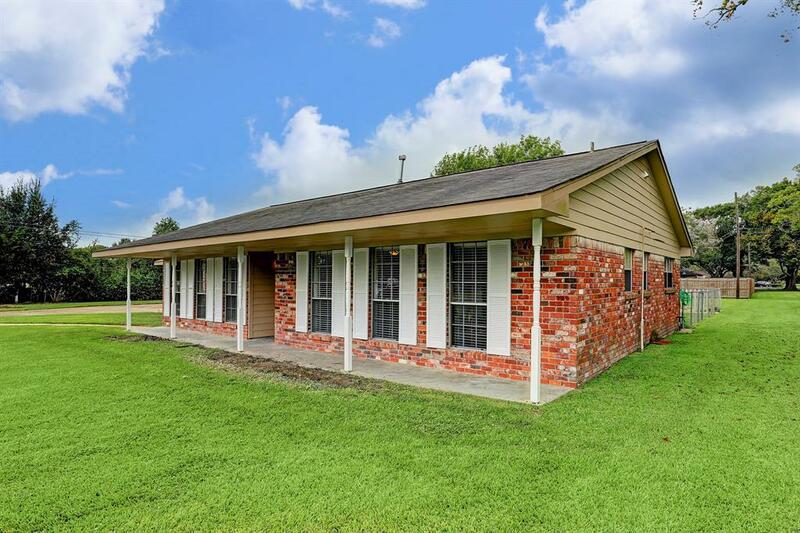 Thinking about purchasing a brand new home in Alvin? 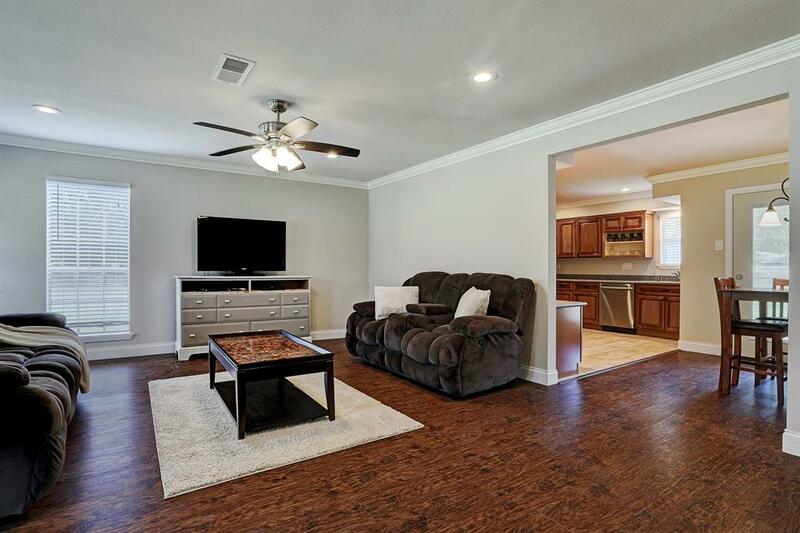 Take a look at 15926 Candy Cane Lane In Alvin! 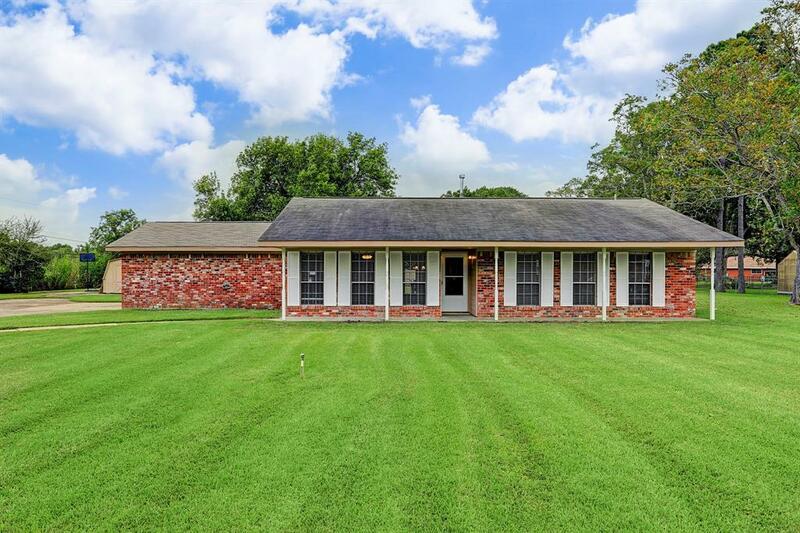 Adorable 3 bedroom, 2 bath, 2 car garage home in Alvin on .79 acres. 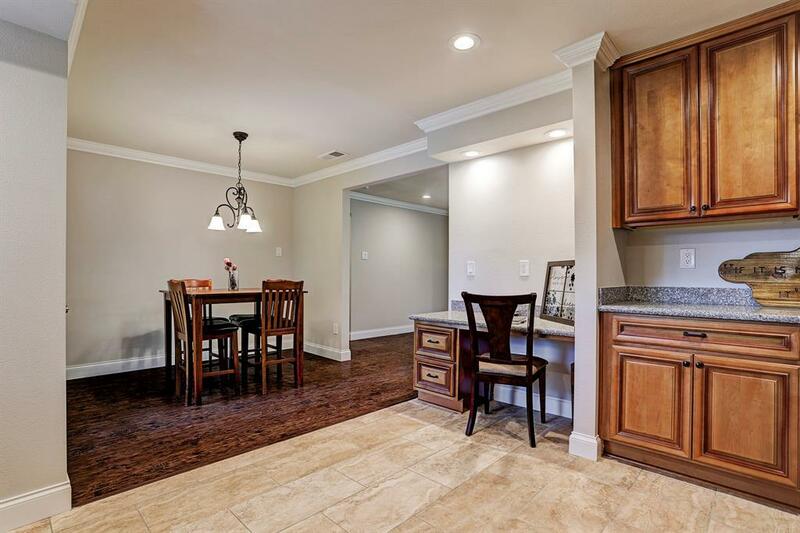 Entry leads to spacious living room with laminate wood-like floors. 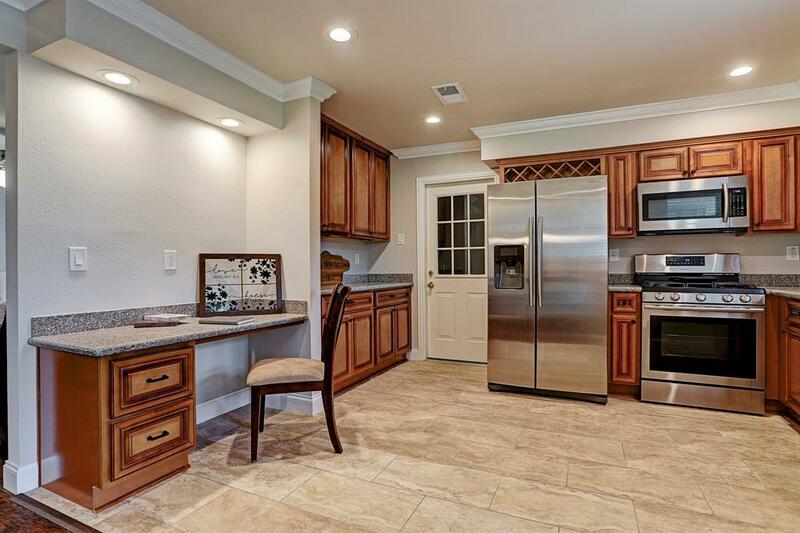 Beautiful tile kitchen with plenty of cabinet space, stainless steel appliances, a built in desk and a breakfast room for dining. 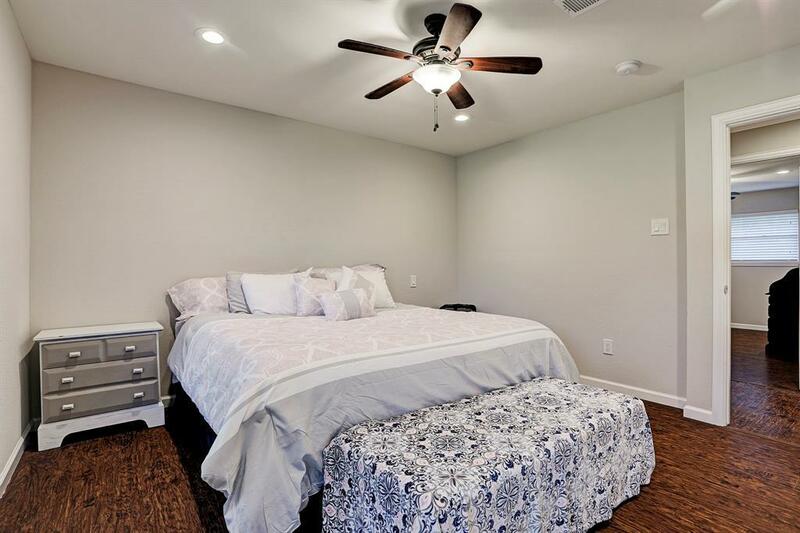 Master bedroom features laminate flooring and a spacious closet. Master bath features a shower/tub combo and tile flooring. Great backyard with chained link fence, storage shed and tons of space for entertaining! Easy access Highway 6 & I45 S!